Romonet, the award-winning data center analytics company, has launched a new tool – Site Analysis Tool (SAT) – aimed at helping businesses and data center managers to quickly analyze and compare the impact of location and design on the performance of their data centers. 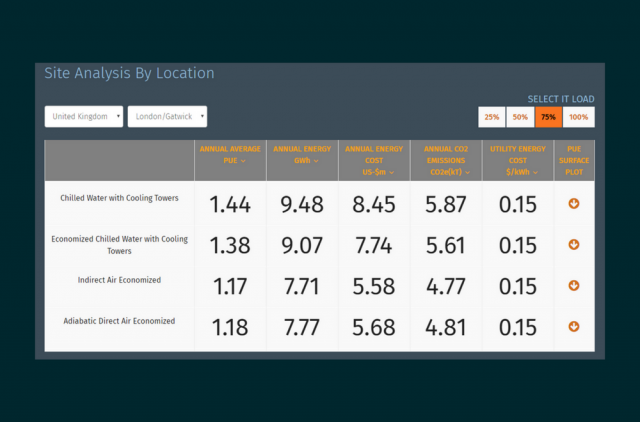 The tool enables users to compare the energy, PUE (Power Usage Effectiveness), energy-cost and CO2 performance of each design across many different climates in Europe and North America. Currently Romonet’s tool covers 69 locations in the US and 22 locations in Europe and the company plans to continue adding locations as its data grows. 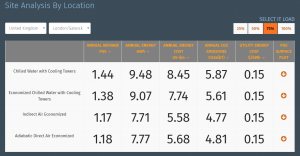 Users can either select a specific location and see how the four data center types compare in performance, or they can select a specific data center type to see how it performs across different geographical and climate regions. To ensure the simulation is as accurate as possible, users can also select the estimated IT load of the data center. Users can also download a PUE surface plot that shows the expected PUE for all load points and external climate conditions. Romonet’s PUE surface plots are one of the most industry recognised visual outputs. “In many cases, when having to decide on the location of a data center or its design companies would invest significant resources and time to get the necessary insight regarding the options most suitable for their business needs. SAT offers this information for free in a matter of seconds. I hope this will shake up the industry and make many business leaders reconsider the value and power of analytics data in decision-making regarding their data centers,” said Zahl Limbuwala, co-founder, Romonet. SAT’s results are generated using over 1,600 simulation years’ worth of data processed with Romonet's patented Data Center Analytics technology. Each simulation model represents a 1MW data center operating at one of four load points for twelve months using TMY (Typical Meteorological Year) data, calculating performance for each hour of the simulated year. These results are then totaled to provide typical annual performance metrics for each climate and energy cost region. “SAT is a great starting point when looking at the initial design and location choices for a new data center. However, as the industry evolves and innovates data centers become increasingly sophisticated and generic data is simply not enough to model and calibrate a highly efficient, reliable facility. 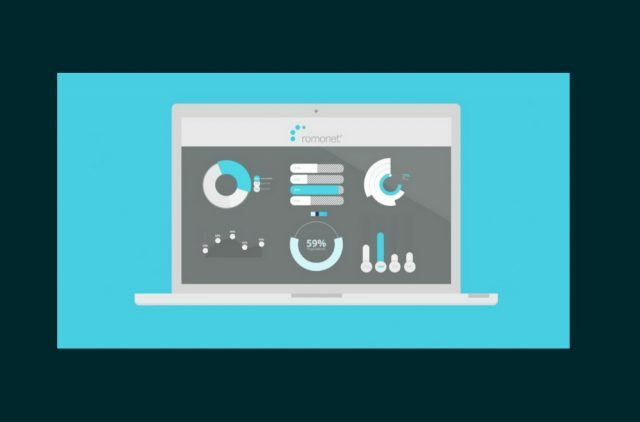 Romonet provides a range of data center lifecycle services that can guide data center decision makers with accurate analytics data based on their specific and unique characteristics. 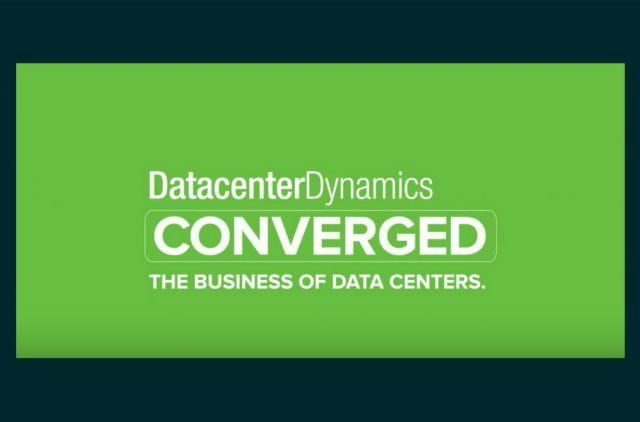 Data centers are now under close scrutiny when it comes to their financial, energy and environmental performance. Business leaders need to up their game and realize that they need to analyse data center telemetry data constantly and compare their data centers’ performance against a dynamic baseline, if these facilities are to support business growth, meet their original business case and not become a risk,” said Limbuwala. 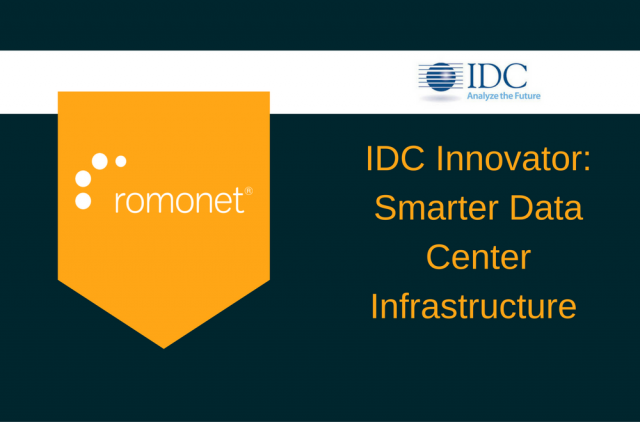 Romonet was recently named an IDC Innovator in the IDC Innovators: Smarter Datacenter Infrastructure to Support Dynamic and Agile IT (IDC #US42059116, January 2017) report. In 2016, Romonet continued its growth within the large Cloud and colocation providers, and expanded its enterprise customers. With new partnership, product and certification program announcements due early in 2017, the company is expecting another strong year. "IDC Innovators reports present a set of vendors – under $100M in revenue at time of selection -- chosen by an IDC analyst within a specific market that offer an innovative new technology, a groundbreaking approach to an existing issue, and/or an interesting new business model. It is not an exhaustive evaluation of all companies in a segment or a comparative ranking of the companies. Vendors in the process of being acquired by a larger company may be included in the report provided the acquisition is not finalized at the time of publication of the report. Vendors funded by venture capital firms may also be included in the report even if the venture capital firm has a financial stake in the vendor’s company. IDC INNOVATOR and IDC INNOVATORS are trademarks of International Data Group, Inc."
"Running an agile IT environment requires an equally agile physical facility that is prepared to accommodate demanding and fluctuating IT loads. Technologies that improve the ability to manage the physical environment are essential, especially as data center resources become more distributed to support digital transformation and IoT initiatives," said Jennifer Cooke, research director, Datacenter Trends & Strategies at IDC.